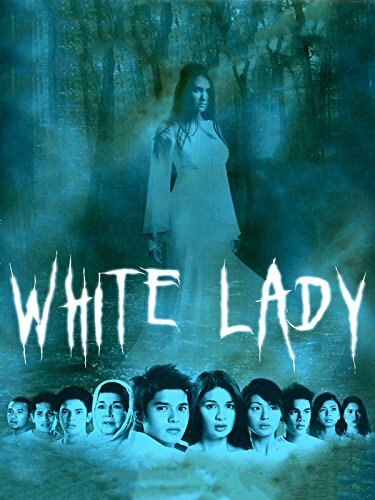 White Lady is a horror and suspense film released in 2006 in Philippines. It is also directed by Jeff Tan. Principal photography of the film was done within the University of the Philippines Los Baños campus.